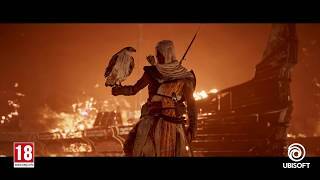 Buy Assassin's Creed Origins as a Uplay (Ubisoft Connect). 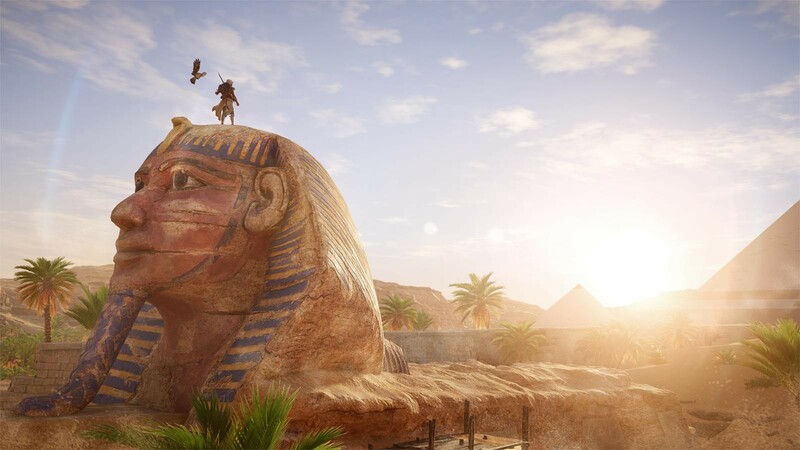 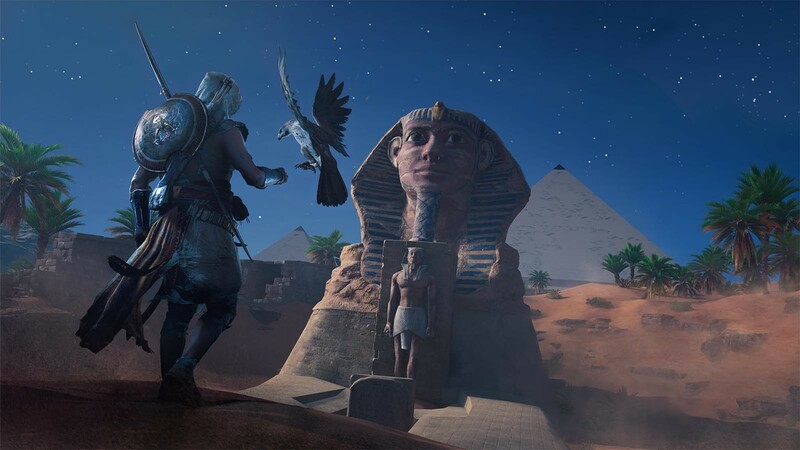 "As beautiful as it is deadly, Origins' Egyptian playground is finally everything you wanted the Creed to be." 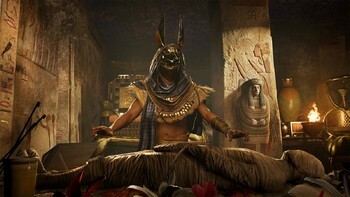 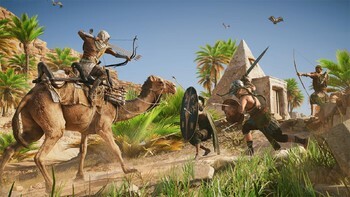 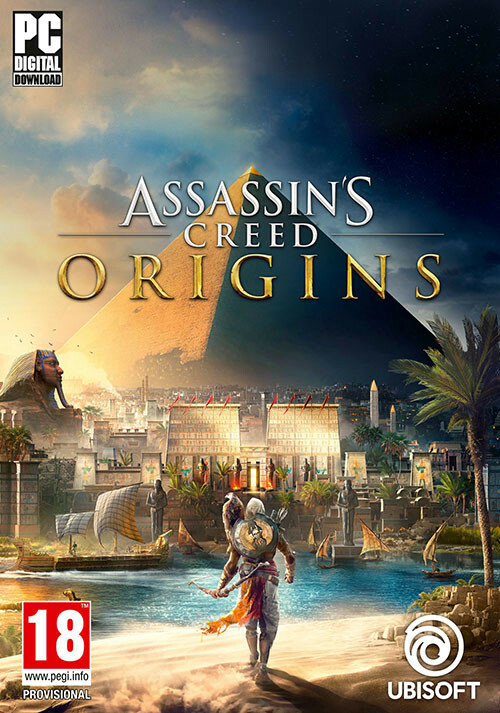 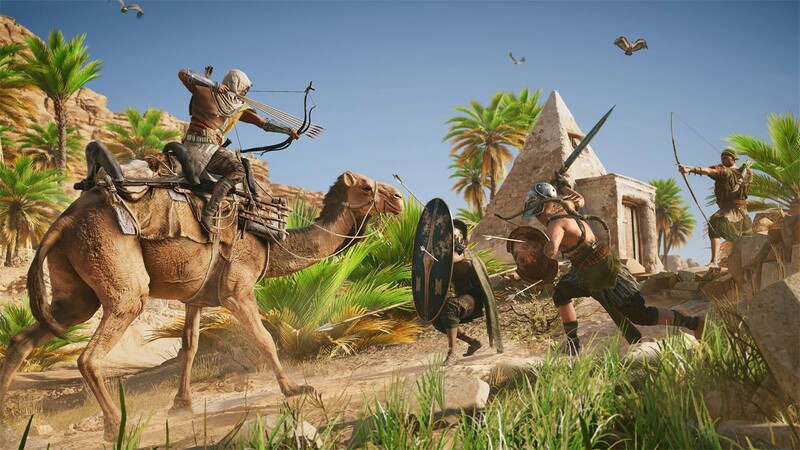 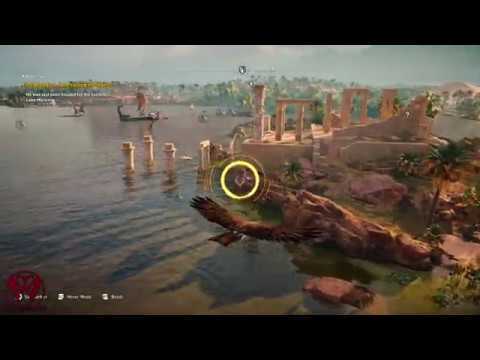 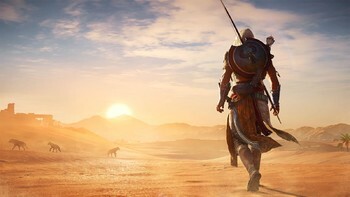 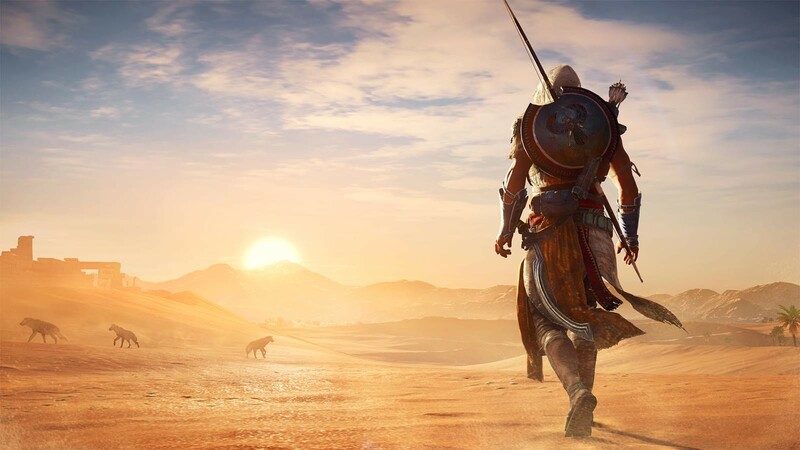 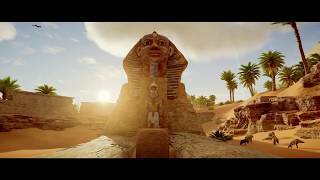 "Assassin's Creed Origins is a deep-dive into a truly stunning realization of ancient Egypt, with a rich series of cultures, genuine characters, and more mission variety than any..."
"Expanded progression, open-world freedom, and a fascinating backdrop make for an enticing origin story"
Problems with Assassin's Creed Origins?